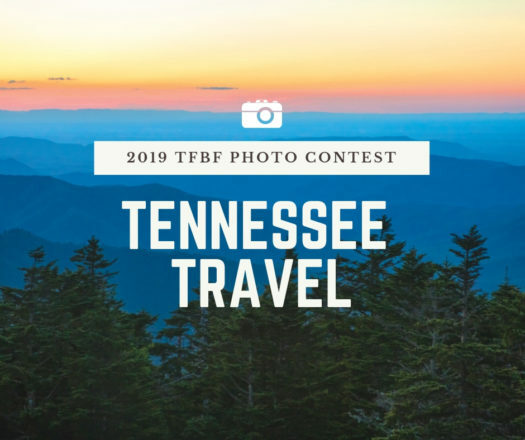 It’s time for the annual Tennessee Farm Bureau Photo Contest. 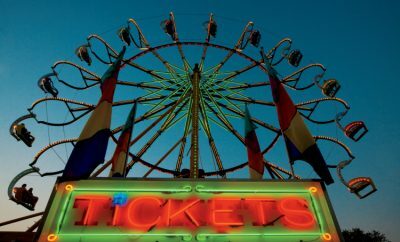 Farm Bureau members who are amateur photographers can enter the contest through July 31. This year’s categories are Farm Life, Home & Garden and Tennessee Travel. Please click the image below to enter each category (one photo per category per person). 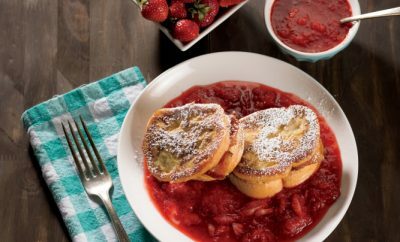 All entries, including those mailed in, will be considered for prizes and for the chance to be featured in Tennessee Home & Farm magazine’s winter issue, which publishes in late November.For information on eligibility, please see the official rules. 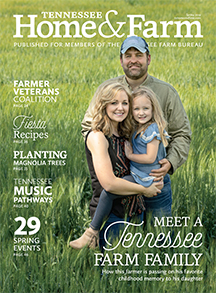 You can also check out the 2018 TN Farm Bureau Photo Contest Winners, as well as the winners from past photo contests: 2017, 2016, 2015, 2014, 2013 and 2012. Yes, we have received and approved your photo. Thanks for entering the contest! I entered the contest and I don’t see my photos. My membership is 2315145 did I do it right? Did my entry come through? I don’t see your entry for the photo contest. Please resubmit them. Thanks! I entered a photo for the photo contest. Please let me know if it doesn’t come thru, or if you don’t get it! I just submitted two photos for the contest. The photos went through, but not sure the info did. Both times it said a field “”” needed to be filled. I looked for it and never could find the field. Please let me know if you received my phots with the information. It doesn’t look like we’ve received your entries. Please try submitting them again. Thanks! Did my picture came through first time I did this ? I don’t see your photo. Please resubmit. Thanks! your site will not let me put anything in the “box”. I have tried several times. Had the same problem last year. I am trying to enter a phone for the farm life category and i can not get down to the submit button due to the bottom of the screen covering it up and it will not go down. I am doing the photo from my iphone. Any suggestions? I just tried to enter the photo contest and I hit submit but it’s not doing anything. Did it come through anyway? Hmm…I don’t see your entry. 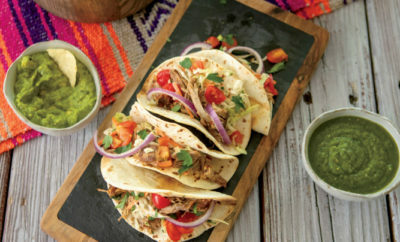 Can you try again at this link: https://www.tnhomeandfarm.com/contests-giveaways/tennessee-farm-bureau-photo-contest/? Where it says submit your photo? I’m not sure if you were trying to submit through your phone, but we did have some technical difficulties with that last week. It should be fixed, but maybe try resubmitting through your desktop computer. Hope this helps! I don’t see the entry I submitted? Should I re – enter? I submitted two photos for one category: Tennessee Nature before I realized only one could be submitted. Will this disqualify me or can I delete on of the entries? We can delete one of the entries for you. Please email us at thaf@jnlcom.com with more information. Thanks! I entered one photo for each category, by the rules. I got an error message on the mailbox entry, so I mistakenly entered it twice. Now I get a message that said I cannot submit my third entry, Nature, because I have already had 3 entries. I am still waiting on a response as to why my third submission of a nature photo was not accepted. Thank you. Actually, you have already submitted a photo for the Nature category, as well as one for Tennessee Mailboxes. 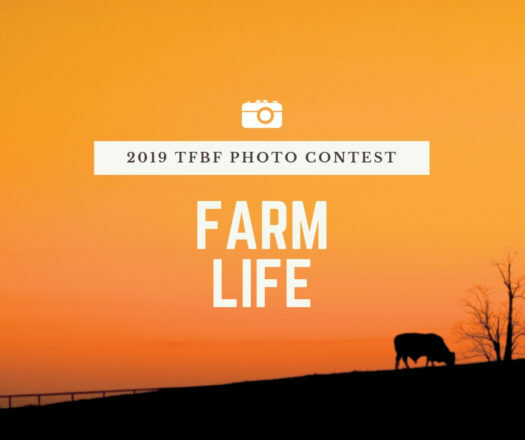 You had submitted a duplicate mailbox photo, which we rejected, but you should still be able to submit a photo in the Tennessee Farm Life category, if you have one. Please let me know if you have any other questions. Hope this helped! Can you check and see if my photos went thru? I entered under two categories. Thank you! I don’t see you photos. We’ve had a few users experience some issues with entries through a mobile device, so please re-enter them on a desktop computer. Thanks! Hello! I just entered one of my photos in the nature category. The photo that I sent in contained a small, light watermark with my name and year on it. I submitted it, not knowing if watermarks were permitted. Is that okay? Should I resend a copy of the same photo without the watermark on it? I’ve been having some internet issue for a few weeks, so I’m just curious if my photo for the TN Nature portion of your contest was received. Thanks for your comment. Your photo did come through and was approved. Good luck! I submitted a photo to the TN Farm Life category but I wasn’t sure if it went thru. Can you verify receiving? I don’t see your photo. 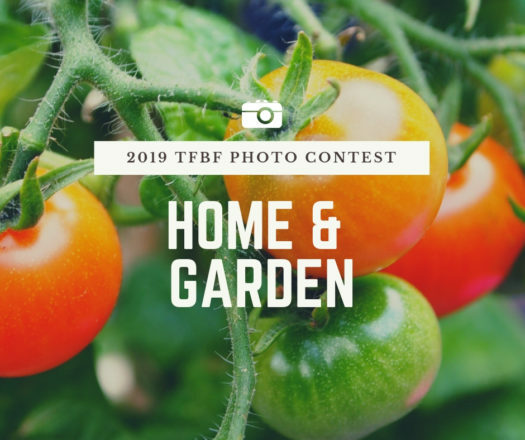 Please resubmit using this link: https://www.tnhomeandfarm.com/contests-giveaways/tennessee-farm-bureau-photo-contest/. Thanks! I resubmitted my picture on Tuesday evening. Hope you received it. Thanks for your comment. All of your photos have been approved and the “Golden Fields” photo does show the whole barn. Thanks for entering and good luck! thanks alot for checkin on that…i see all them now….but my mailbox entry….FREEDOM… is turned wrong do i need to resubmit it ? Friend submit pictures, but I have not seen them. Her a name is Susan Russell. I sent a photo in on July 31 and did not see it. If it was a mailed-in entry, then we have it ready to judge – we just don’t have the resources to put the hundreds of mailed-in entries online. Thanks! How do you enter the photo contest? I submitted three photos this morning (4/4/16) and none of them appear in the submissions for the 2016 photo contest. Please allow 48 hours for photos to be reviewed. Thanks! Just wanted to give a big “Thank-You” to Rachel. For helping me solve my problem. Happy to help! Thanks for entering and good luck! What are you talking about? What have I left out? Can you advise as to if you received my photo in the barn category? I left message after the photo was submitted, and my computer said page was not available. I left message and now I don’t see the message. Thank You and have a most wonderful day ! Yes, your photo has been approved! Thanks for submitting, and good luck! I entered 2 photos on July 5 and both were approved but I cannot find the one with the tractor? can you let me know what happened to it. We have rotated your photo. Thanks! It looks like many of the photos are cut off. For instance, it says “Viewing 61-80” but I can only see 61-67, with the bottom row cut off. And there is no way to scroll down within the photo gallery box. This is preventing many entries from being seen. Looks like a major glitch; not good. For instance, my entry is only visible if I search my name; assuming it may be one of those that is cut off. I have attempted this on a couple of computers, and on the phone (similar issues there). same problem here too…you can’t even see most of the photos. We’re so sorry for the inconvenience! I think we have fixed the problem. Please let me know if you’re still having issues. Thanks! If you are still having problem try this. Works for me. When is the next contest taking place? Would love to submit a photo. The photo contest kicks off each year in mid-February when the spring issue publishes. There is an entry form in the spring issue and the online entry form will also be updated. We look forward to your photos for the next contest! can I participate? or is too late. It’s too late for this year’s contest, but look for entry forms for next year’s contest in the spring issue, which hits mailboxes in February. Thanks! can you tell me if my photos were approved? I couldn’t get a confirmation when I hit “ENTER” so I don’t know if my three entries (three categories) were received. Any way you can confirm? Thanks. You should be able to see entries now! They did not appear until the contest ended on July 31. Thanks! Hello, I submitted a photo in “all about animals” on July 18 but forgot to put my membership number on there…should I submit it again with my number? Unfortunately the photo contest ended July 31. You can no longer enter, but be sure to vote for your favorite in our Readers’ Choice contest. The 2018 photo contest will open for entries in the spring, so plan to enter then. Thanks! Can I submit a photo taken at any time previously or does it have to be within a certain time period? Hi Nina, it can be taken at any time, as long as it’s your photo to submit. Thanks!